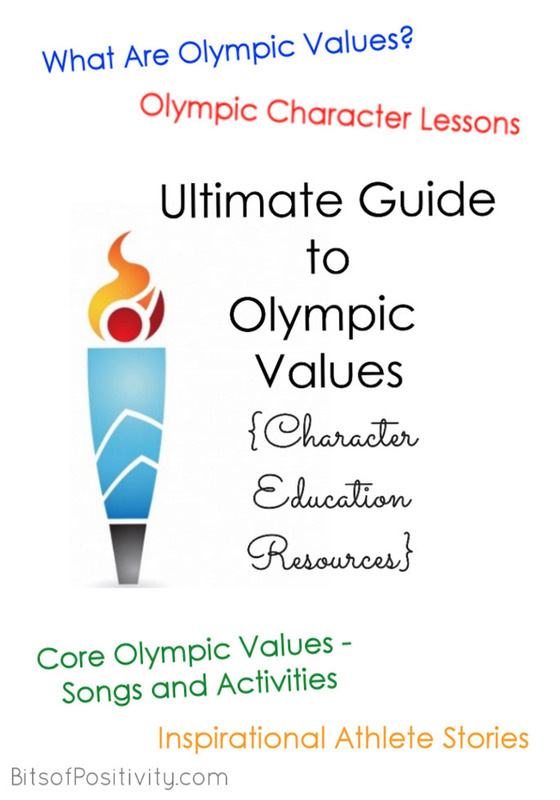 The Olympic Games are not only exciting but are also perfect for learning activities. 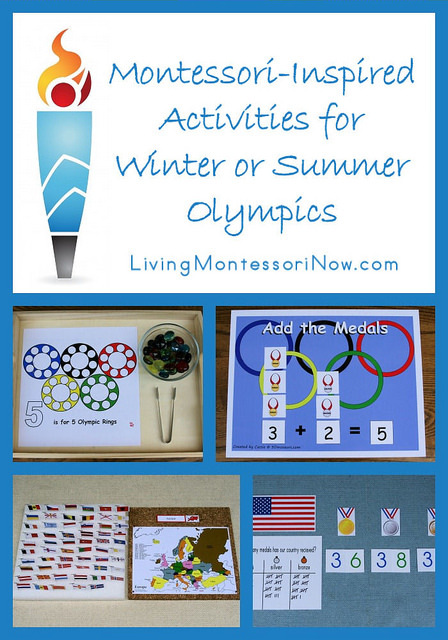 I have three Montessori-inspired posts from the 2012 Summer Olympics that are easily adapted for any Winter or Summer Olympics. 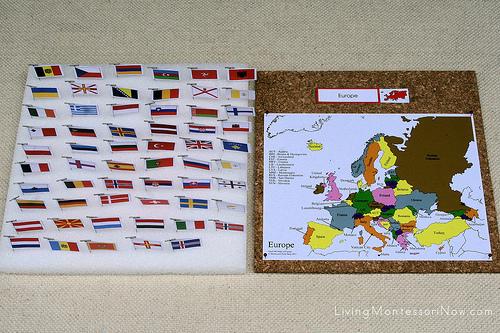 My “Montessori-Inspired Olympic Opening Ceremony Activities” post focused on the opening ceremony host country and continent. This post is easily adaptable for any host country. 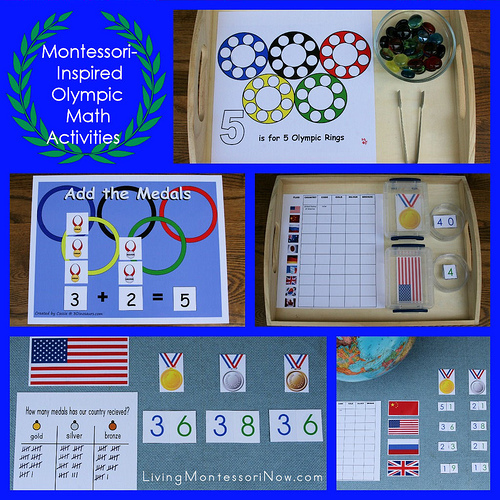 My “Montessori-Inspired Olympic Math Activities” ideas (and the printables) at PreK + K Sharing can be used for any Olympics. 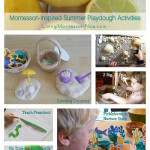 Most of the activities in my “Montessori-Inspired Olympic Unit” are relevant to any Olympic Games. 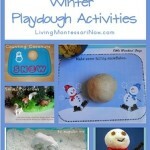 I’ve also added some updates to the post for the Winter Olympic Games. 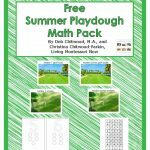 Deb, as always a great post! Just today, I learned that my children (6 and 8) are extremely interested in the Olympics. 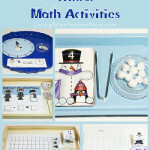 This is a great post and I will be pinning and using many of these activities. 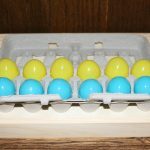 I can’t wait to tell you which ones we use! I am struggling with be intentional about our social studies learning and I think this is a great place to start! As always, your thematic units are wonderful! 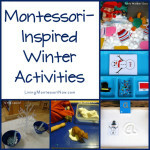 Thanks for sharing with Afterschool, and I am adding this post to my Olympics round up for After School Link Up next week. What wonderful ideas! 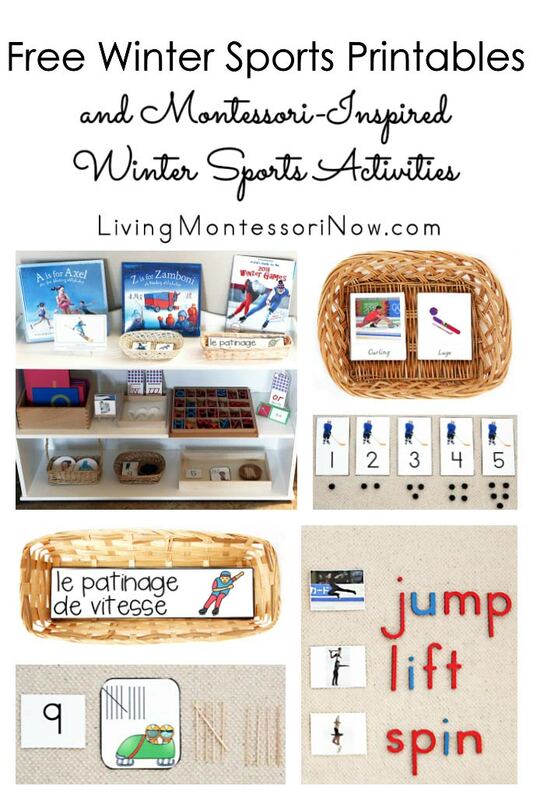 We haven’t done anything with the Olympics yet (including watching), so maybe we’ll explore some of these activities this week. 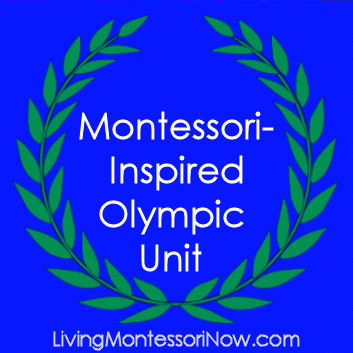 I am so enjoying doing this Olympic Unit with my two little guys. Thank you for all of the hard work that you do to put all of these works together. I just printed out one of your Presidents’ Day works for tomorrow – the simple books.